Wins over Zhang Anda, Dominic Dale and Gerard Greene saw Astley go on his best run of the 2017/18 season at the Welsh Open. He lost out at the last 16 stage against Gary Wilson. Astley’s best run of the 2016/17 campaign came in the first event at the Riga Masters. He defeated the likes of Joe Perry and Jimmy Robertson to reach the quarter-finals, where he lost out to Mark Williams. He regained a place on the tour by coming through Q School in 2016. He beat Peter Lines 4-0 in the final round of event two. Astley made a strong start to the 2016/17 season, including a run to the quarter-finals of the Riga Masters and the last 16 of the Indian Open, beating the likes of Joe Perry and Ryan Day in those two events. 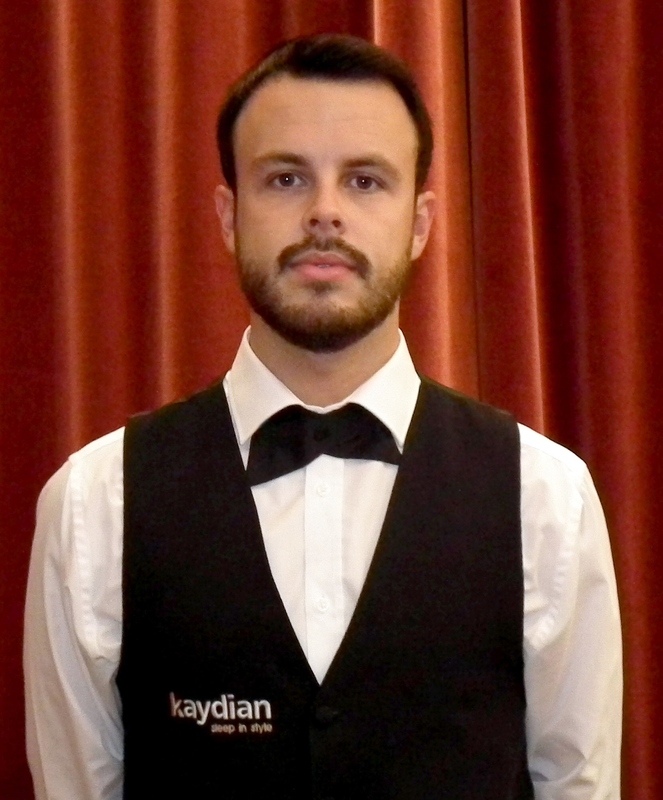 He earned the Rookie of the Year award after some impressive performances during his debut season on the main tour in 2013/14, including a win over Ken Doherty at the UK Championship. https://t.co/83094rFX6v please sign and share this petition. This can't keep happening!